Patino & Associates is an international civil litigation law firm dedicated to serving clients in South Florida and other U.S. cities, as well as foreign countries. We offer individualized attention on a global scale. 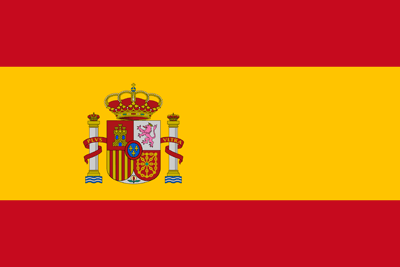 Whether in Miami, Havana, Washington, D.C. or Santo Domingo, we treat each client as if they were our only client. The quality of our work has resulted in landmark decisions and legal actions that have earned us national and international recognition and accolades. The driving force behind our law firm is Ralph G. Patino, a leading trial litigator and champion of consumer rights and products safety, among other areas. His work involving SUV tire tread separation, online banking fraud and other legal issues have led to Mr. Patino being profiled in The New York Times, The Wall Street Journal, The Miami Herald, CNN, Good Morning America and other national and local media outlets. On a global stage, Mr. Patino has worked extensively to improve U.S.-Cuba relations. He served on President Obama’s advisory team that led to restored diplomatic ties between the two countries. Today, Patino & Associates maintains a presence in Cuba, where it advises American companies and entrepreneurs on all aspects that involve initiating and maintaining business ties with Cuba. Patino & Associates welcomes challenging cases. We’re ready to fight your legal battle with the proficiency and resources of a large firm, while offering the personal attention that’s generally associated with a smaller firm. We’re never too busy to greet our clients, offer them a cafecito and treat them with the respect and care they deserve. Mr. Patino and the firm maintain an AV® peer review rating from the national legal publisher Martindale-Hubbell. Contact us at 305-443-6163 to discuss your case. 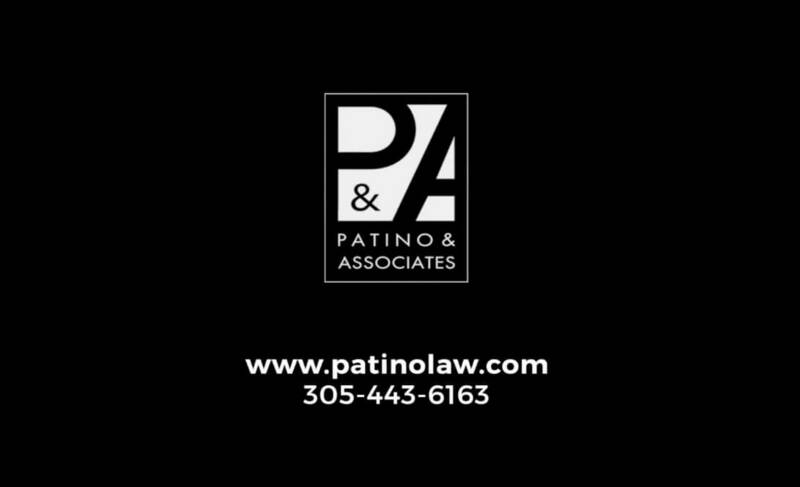 Pride, integrity, commitment to excellence and compassion best describe our philosophy at Patino & Associates. We take pride in our work, seeking justice and the best possible resolution for our clients within the parameters of the law. We’re committed to delivering excellent service. We always put our clients’ interests first, ever mindful their needs and interests supersede our own. We serve with integrity. We provide excellent service at a reasonable cost, never allowing a case to sit and wander. On the contrary, we “attack” our cases, doing everything in our power to achieve the best possible settlement or jury verdict for our clients. It’s what makes Patino & Associates very successful. And make no mistake — our success is yours. Patino & Associates regularly reviews new legislation, amendments and court opinions to assist our clients. In preparing for trial, we also generate and apply state-of-the-arts visual resources, whenever possible, to fully communicate information regarding a claim. A jury is more likely to understand significant facts and details when these are made accessible through video, photographs, and computer animation. Many lawyers fail to recognize that the proper use of these visual resources can help determine the outcome of a case. We welcome referrals from fellow attorneys. Your self-assurance in our proficiency will be honored with the best possible representation in the case.